Play and be a champion! Pick 5 players that you think will score the most goals. 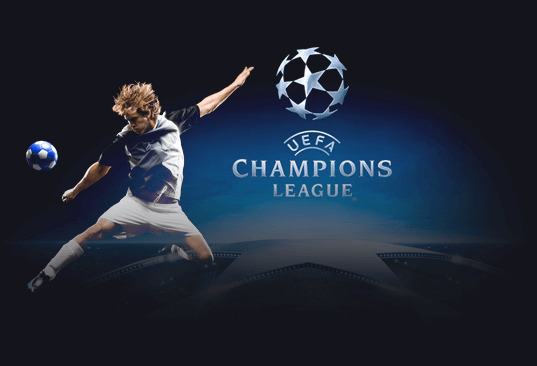 You can play in any available league, such as UEFA Champions league Premier League, La Liga, or lots more. When your players score a goal you'll get a point for the goal! Join now, it's free! You don't have any goals yet. Swap your players often to maximize your chances!